Euan signed from Sunderland and had previously been with Kilmarnock in their youth side. He was still a youth player when he signed for United and also involved with the national squads at youth and Under-21 level. 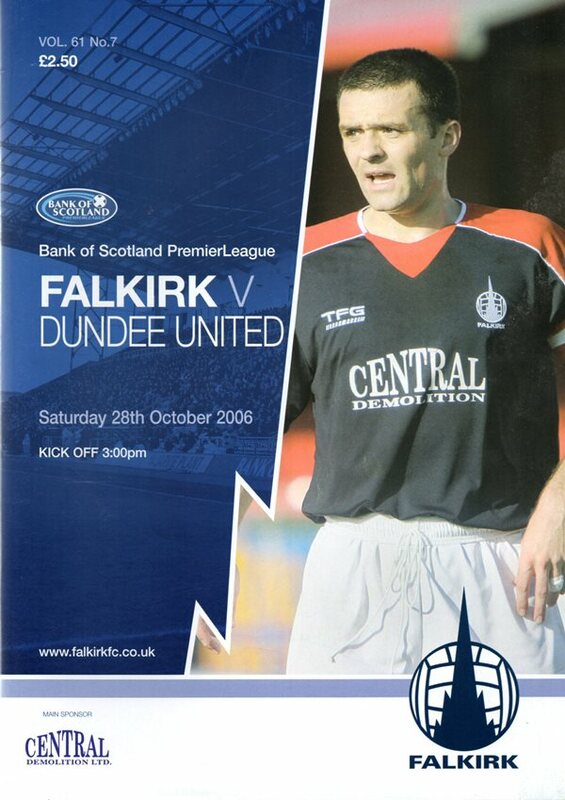 Euan was a regular in the reserves but played in just a few first team matches. 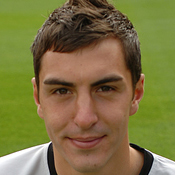 He was an unused substitute in the League Cup final in March 2008 and, released two months later, he joined St Johnstone. Euan was born on this date in Kilmarnock. A fortuitous goal from Noel Hunt and a superb double strike from skipper Barry Robson handed United a well deserved 3-0 victory in the third New Firm derby of the season. To round off a miserable day for the visitors, Barry Nicolson blasted a spot kick over the crossbar.